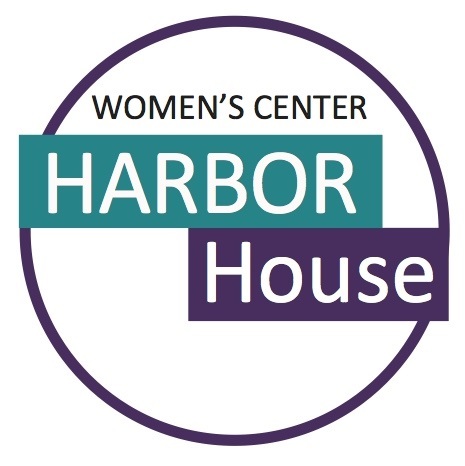 This Women's Center program provides shelter to victims of intimate partner violence and provides services to both residential and outreach clients. ﻿All services are free of charge to women and children in need. Safety Planning: an advocate can assist with developing a safety plan around your circumstances, living situations, work place, school, etc. Personal safety is our priority. Personal Protection Orders: an advocate can assist with obtaining a personal protection order by providing the forms, assist with completing and filing the order. An advocate will provide information on enforcement, reporting violations, court proceedings on violations, modifying a PPO, renewing a PPO, Full Faith and Credit. For more information on PPOs, click here. Advocacy: an advocate is available to assist and support victims of Intimate Partner Violence for a variety of legal proceedings, both criminal and civil. PPO hearings, attorney appointments, divorce and child custody hearings, appointments with Prosecutor's Office, Friend of the Court, etc. An advocate can assist and support victims at appointments with other community agencies such as: F.I.A., community mental health, medical appointments, schools, housing, etc. Individual Counseling: Confidential one-on-one counseling is available for both adult and child victims of domestic abuse. Support Groups: Both adult and children's support groups provide counseling and peer support in a safe, confidential atmosphere. Child Care: is available to clients for counseling appointments, court hearings, PPO assistance, meetings with the Prosecutor's Office, attorney appointments and other related appointments. Transportation: can be provided to clients for court hearings and PPO assistance, as well as appointments with the Prosecutor's Office, other attorneys and police agencies, and for appointments concerning housing, financial issues and medical needs. Information & Referrals: Information and education on domestic violence and options available to victims of intimate partner violence are available. Referrals to community services and agencies will be provided as appropriate for legal, financial, housing, medical and counseling services. 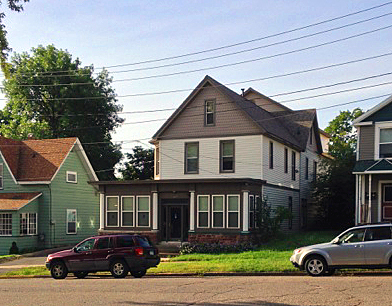 Housing Assistance: Assistance and advocacy is provided to clients in obtaining safe housing. Information and referral to community housing, assistance with applications, transportation, referrals and advocacy in obtaining financial assistance for securing housing. Financial Assistance: Information, referrals and advocacy for clients accessing appropriate community agencies that provide financial assistance. Assistance provided to victims for changing locks on the home. Resale Shop: An account can be established for clients in need of emergency clothing for court, job interviews, etc. Household items can also be provided.